We had the pleasure of interviewing Ms. Antonella Tartamella, the representative of the harbour Vento di Maestrale di Sicilia. 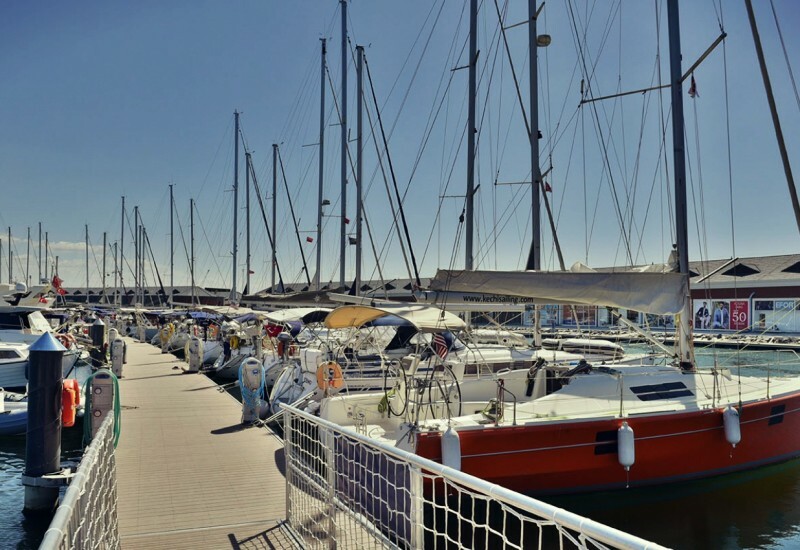 MarinaReservation.com takes this opportunity to thank Ms. Antonella Tartamella for her courtesy to put a spotlight on the cozy harbour Vento di Maestrale and on the tourist attractions that are located in the immediate vicinity of the marina. 1. 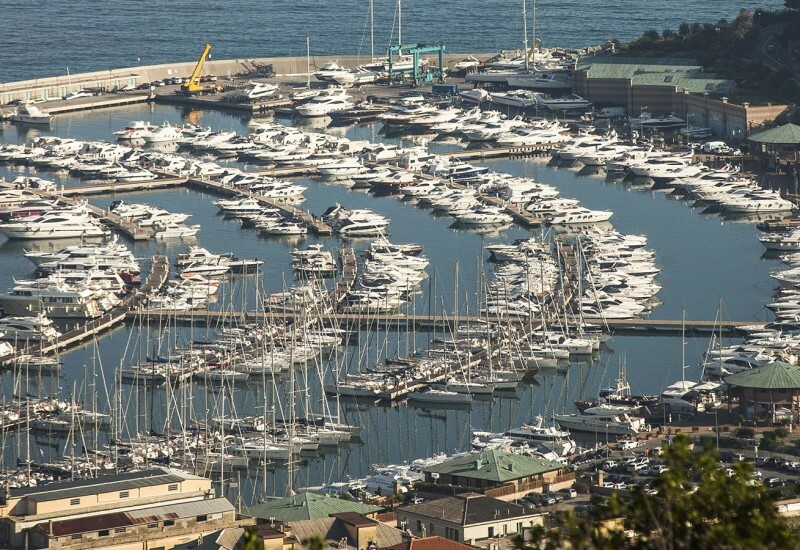 Ms. Antonella Tartamella, please, tell us what makes your marina, Vento di Maestrale, unique in Sicily? Vento di Maestrale is located just under the castle of Colombaia and the old town is right behind it. In its immediate vicinity one can find a fish market, a bank, a supermarket, tobacco kiosks, a fruit market. Moreover, it’s just a beautiful place. 2. 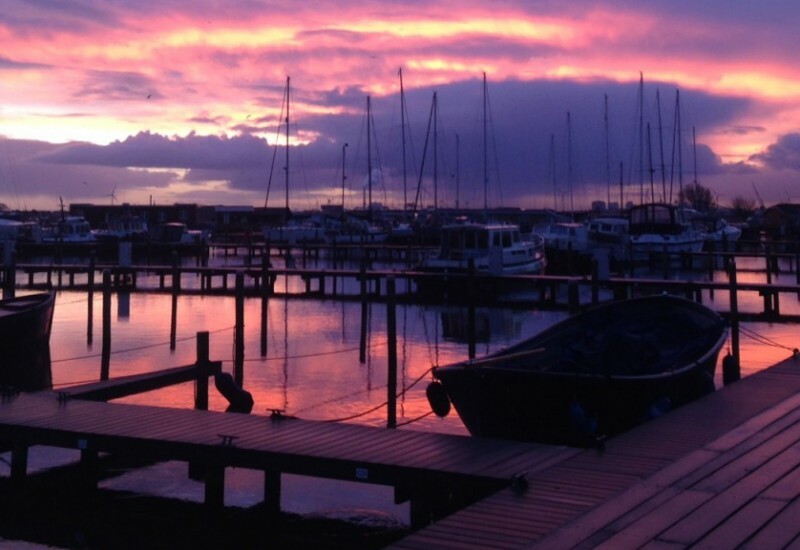 What kind of services does your marina? How is it equipped? 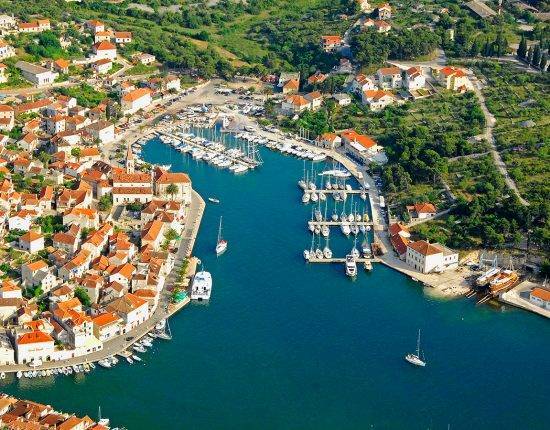 Our Marina offers the following services that are included in the cost of a berth: assistance 24hours, water and light, toilets, WI-FI, security 24 hours. We provide as well complementary services such as laundry, bike rental, transport transfer. Additionally, there are also a bar and a small shop with beach accessories. We provide about 100 dry places. The operations of accommodating a boat take place in about three minutes using the forklifts Lind 8 t. and they are made in a complete safety. There are two docks for the mooring and launching boats operations. By 2017, it will be launched a cozy restaurant of about 50 places. An extension of the dry dock and of the usual berths places are in due by the next year. What else should I say? Come and visit us! Mya and Wind, our dogs will be also delighted to welcome you! 3. What are your visitors? Our clients come usually from France, Italy and Spain. They are coming either to spend their holidays in Sicily, or they are transiting our harbour when navigating towards other destinations. 4. 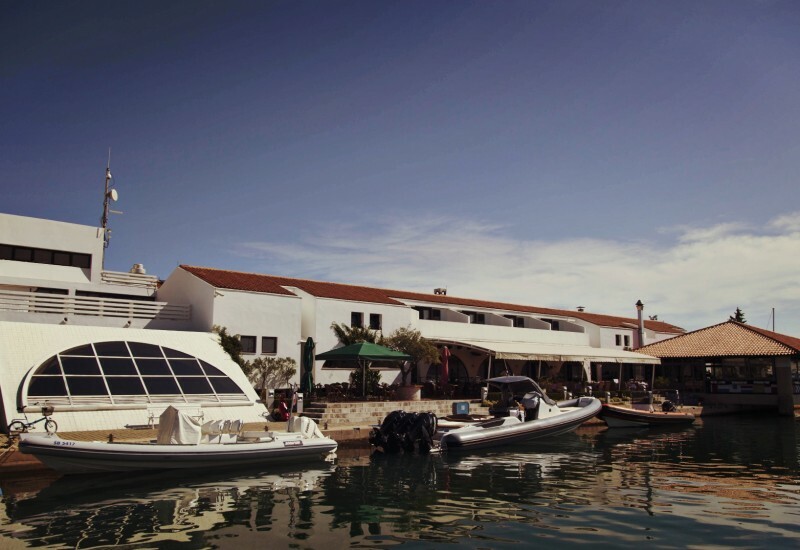 What are attractions that entice the tourists in the surrounding area of ​​your marina? Near Trapani there are the Egadi Islands that consist of three islands all different from each other. 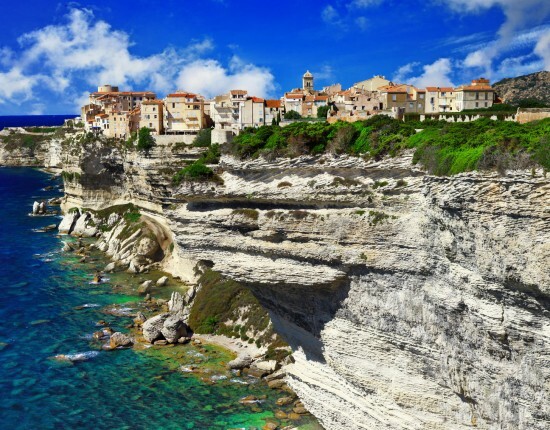 Favignana proposes entertainment and shopping. Here one can find heavenly spots, and, among them, Cala Azzurra and Cala Rossa are the most famous. Marettimo is appreciated for its wild nature and for the boat trips to the caves. Levanzo is famous for its unspoilt landscapes, peace and tranquility. One can practice trekking and hiking here. Erice deserves a chapter of its own among the things to see. It is a medieval site, but its origins come from the fourth century B.C. and, probably, it was founded by the Elimi. Shortly it became famous for its impressive temple and the worship of the goddess: Astarte with the Phoenicians, Venus with the Romans, and Aphrodite with the Greeks. With the advent of Christianity, the pagan worship is abolished and the temple becomes a castle, and nowadays it is opened for visiting. Erice has many churches and is also known as the city of 100 churches. The Church Matrix, the Pepoli Torretta and the Balio Gardens are among the most famous. There is also the opportunity to taste the typical candy of the place, the Genovese, prepared by the nuns of the Convent. Erice is well known for the production of ceramics and for the manufacturing of hand-made carpets, still using the ancient techniques. It is reached by funicular from Trapani (recommended for the spectacular views, at just 6 km away from the Marina) or by bus from Trapani or car (about 20 minutes). 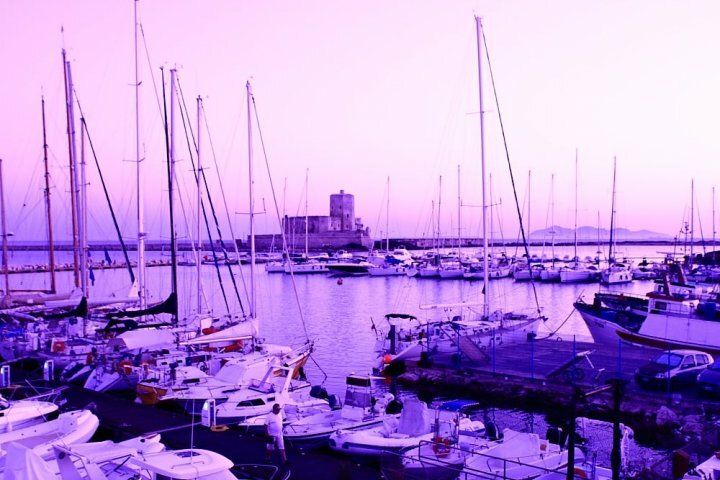 Right on the venue where Marina Vento di Maestrale in now situated, in ancient times there was the anchoring spot of so-called “schifazzi“, the sailing boats that were used for the transportation of tuff from Favignana in Trapani. 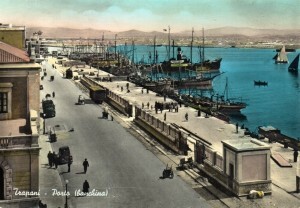 The old rail network was linking the sea to the mainland. Later, with the disappearance of “schifazzi a shipyard appeared for the construction of wooden boats. 6. The area’s reputation is also given by the Salines. Please, can you explain what do they represent? 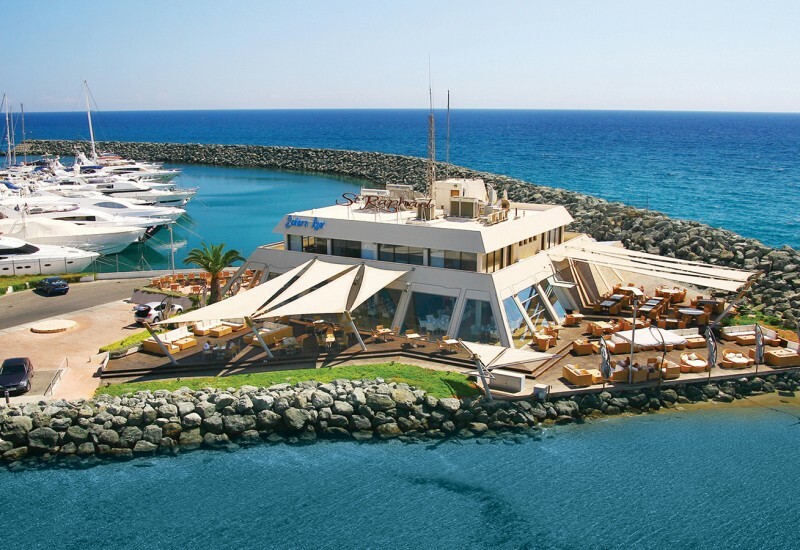 They are located approximately 3 km from the Marina. They are related to a practice that has always been performed in the Trapani area since the ancient times. The sea water is collected in tuff basins and then is slowly pumped. After evaporation, the salt is collected and then placed beside the road in the shape of small dunes covered with tiles. The scenery is breathtaking, with the presence of old windmills and pink flamingos. The techniques that are used today are still those of the past and are based on the manual extraction of salt. 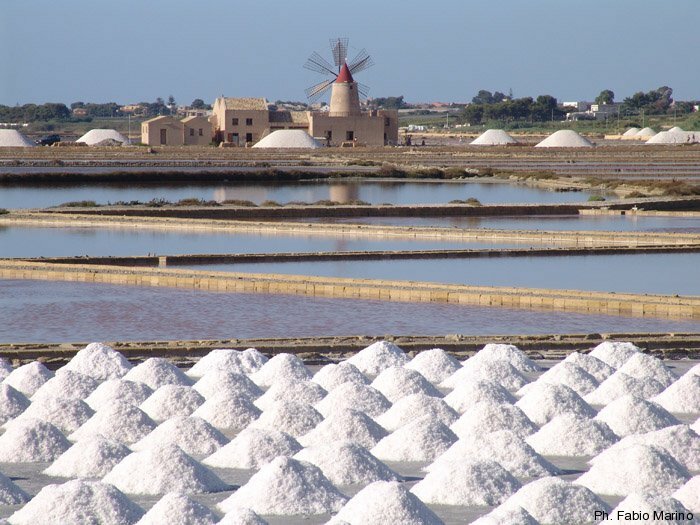 The Trapani salt is exported all over the world due to its nutritional qualities. 7. 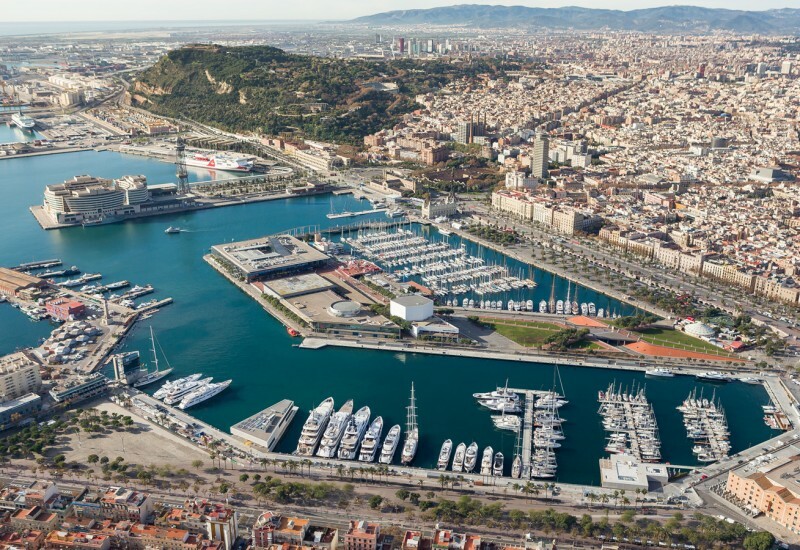 Why choose Marina Vento di Maestrale? Because we are small, but very welcoming! 8. One question more, please, how do you feel being a member of Vento di Maestrale’s team? I, Antonella Tartamella, I have been working for a few months in Vento di Maestrale, but I immediately felt at ease because here we are a great family! We love to take care of our guests and their boats. It is our mission and priority at the same time!